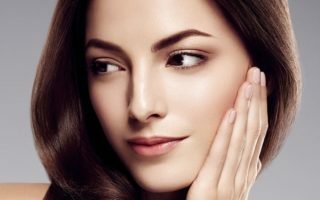 For looking perfect, everyone wants a beautiful, clear and glowing skin I guess, but a problem called “SKIN PIGMENTATION” means that dark patches appear on your skin which spoils your lovely look. Skin pigmentation must be removed as soon as possible to obtain a stunning and fair and beautiful skin. 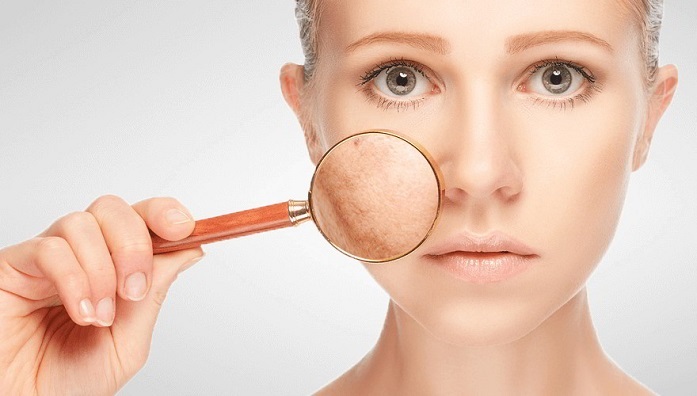 Many women or maybe men have a skin problem known as “SKIN PIGMENTATION” and feel timid to go out to meet different people with such a skin problem, results becoming shy so they usually use various makeup products such as foundation or bb cream to hide dark patches on their skin. But now I think you don’t have to do such crazy and stupid things because we have a solution for this stupid problem. Let’s have a look at your problem “SKIN PIGMENTATION” with various natural and lovely home remedies. Skin pigmentation is simply known as hyper-pigmentation it is a common word I think you all might have heard. When the dark patches appear on your skin is known as skin pigmentation or hyper-pigmentation. This pigmentation may vary in size which may be small or big on your skin but yes the problem is skin pigmentation which makes your skin look uneven and unhealthy due to dark patches on your skin. (2) Exposure to harmful sun rays or U.V. rays. (3) Skin damage occurs due to cut, wound or any injury. (4) Allergic reactions due to chemical cosmetics. (5) Deficiency (less) of Vitamin D.
(6) Overuse of birth control pills. 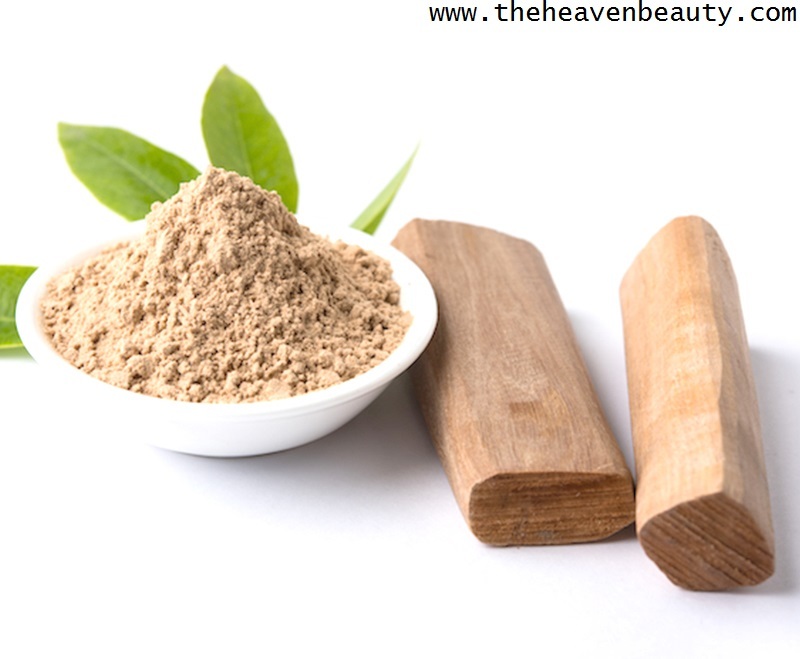 Sandalwood powder can be found in various cosmetic products and scents and is widely used to lighten and brighten your skin complexion and also removes dirt and dead skin cells so that pigmentation or dark patches are reduced from your skin and provides clean, clear and fairer looking skin tone. 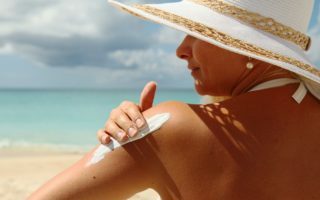 It also protects your skin from harmful sun rays and even reduces suntan and provides a cooling sensation to your skin. Rose water can be easily prepared at home and is very effective for everyday use and gently cures your skin problems so that it looks soft, smooth and glowing and also it helps to remove excess oil and dirt from your skin to prevent pimple or acne problems. Prepare:- You need to take two-three tablespoons of sandalwood powder along with some fresh rose water. Mix them well by adding rose water according to the requirement no specific measurement. Apply this paste on your dark patches and leave it for half an hour or more as per your choice. When you think it’s enough then remove it with lukewarm water. Usage:- You can use it two or thrice in a week for a perfect result. 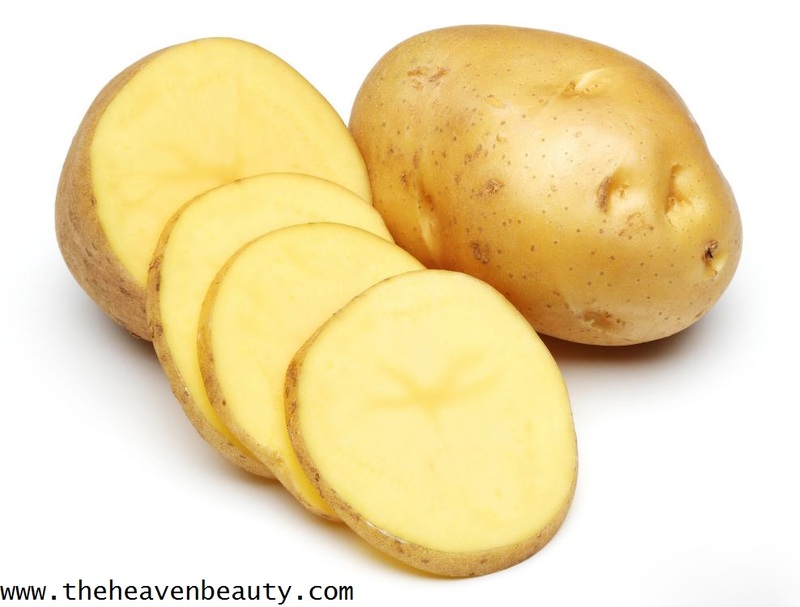 Potato is easily available in most of the kitchen and is very useful in curing dark patches and spots by cleaning your skin deeply that spoils your look and even it is beneficial in removing darkness under eyes and also remove bad impurities from your skin so that your skin looks clean and spotless. Prepare:- Simply take one small raw potato but make sure that you wash it nicely and cut it in half. Gently rub it in a circular motion on the affected areas of your skin for two-five minutes or even more if you wish. After rubbing it, you can even keep it for some time and after that wipe it with clean water. Usage:- Use it thrice in a week or even there is no harm in using it every day. 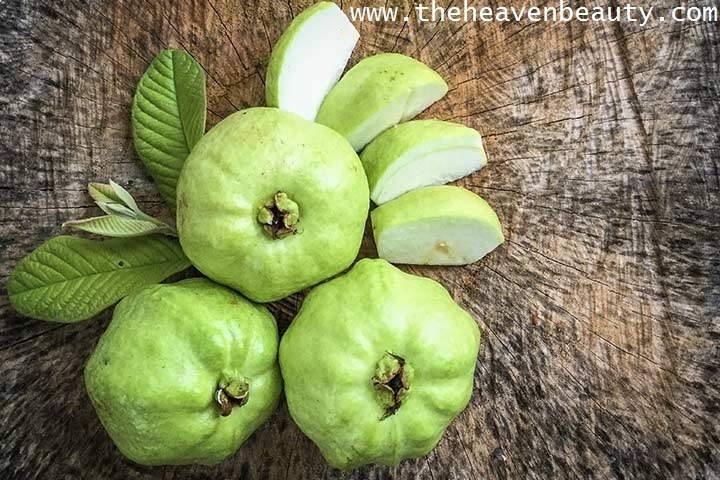 Guava contains various nutrients which are good for your health but even guava leaves are very beneficial in reducing fine lines or wrinkles from your skin and also helps to reduce acne or pimple spot so that your skin looks spotless and beautiful. Banana is an amazing fruit which is useful in various hair masks as well as face packs and also helps in making your body fit and healthy and even remove dryness and spots from your skin. Prepare:- Just collect one fresh guava and a small banana (use organic fruits for more benefits), now grind or mash them well to make a fine paste. You need to apply it on your skin and need to leave it for around twenty minutes and then you can clean it. Usage:- You can have this paste on your skin every day, there is no harm and will give the best result. 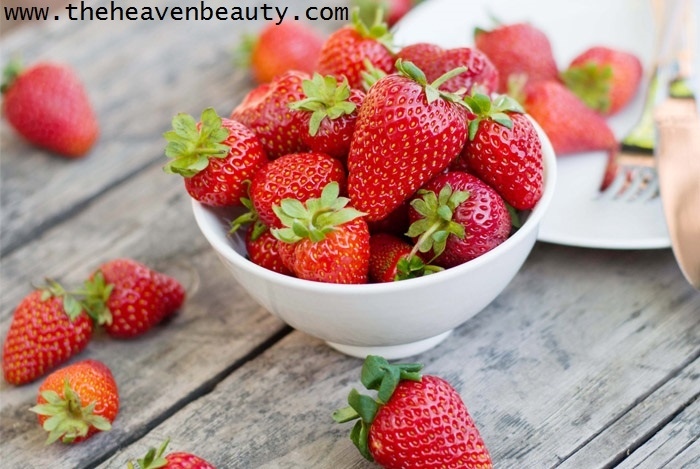 Strawberry looks beautiful from outside but also taste great and helps to refresh your dull and dry skin and even helps in reducing patches and spots from your skin so that it provides glowing and gorgeous skin complexion and also reduces pimple or acne scars and gently hydrates your skin. Prepare:- Collect five-six fresh strawberries and crush them well in any bowl which is available. With the help of your fingers, apply it on your pigmentation area and leave it for twenty minutes or more and simply wipe it afterward. Usage:- You can have this paste for twice or thrice in a week. Pineapple is a tangy fruit which helps in removing dirt, dead skin cells and other impurities from your skin so that your skin looks clear and even reduces spots and patches from your skin and also helps to deeply nourish and moisturize your skin and provides lighter skin complexion. 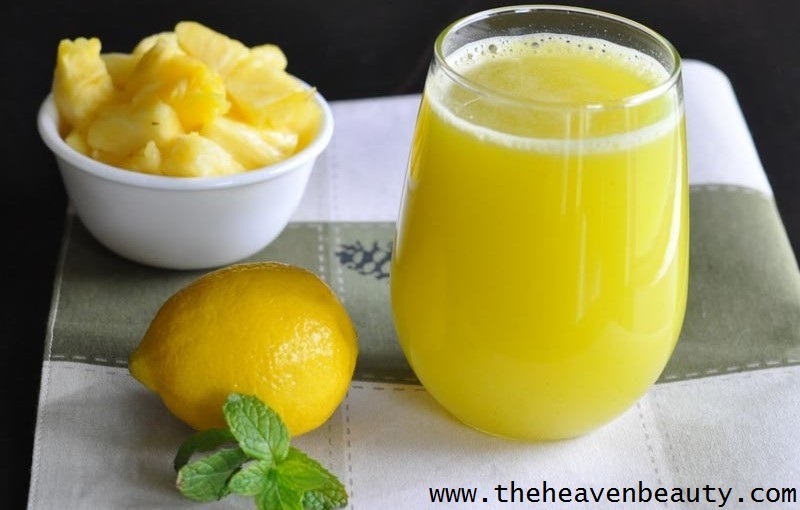 Lemon juice works wonder for removing excess oil, acne or pimple scar and spots and even removes bad impurities from your skin and this juice also helps to make your skin looks healthy and glowing due to the presence of vitamin C and citric acid in it and even helps to lose weight when taken with warm water in the early morning. Prepare:- You need to take two-three slices of fresh pineapple along with one tablespoon of lemon juice. Blend both of them and remove it in any vessel available in your kitchen. With the help of brush or simply with your fingers, apply it on your skin’s affected area and settle it for 15-20 minutes and then wash your face with lukewarm water. Usage:- Have it once-twice in a week for a better result. Mulberries look amazing and work great for curing irritation and patches of your skin and also helps to hydrate and nourish your dry skin to make it look wonderful. Olive oil is a great oil which is useful for the skin as well as your hairs and even helps to lighten your spots or patches from your skin and deeply conditions your dull skin so that your skin looks shiny and gorgeous naturally. 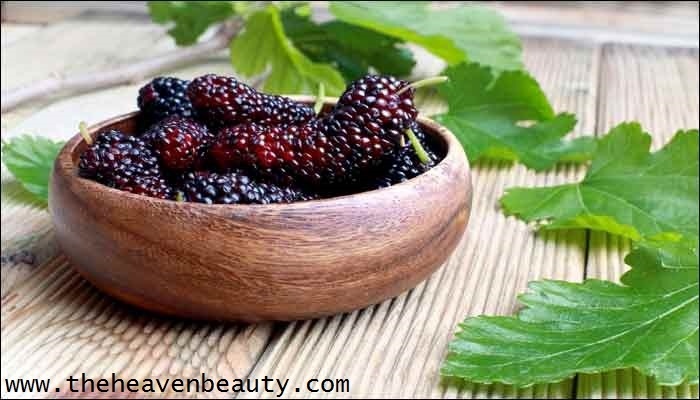 Prepare:- First, take seven-ten fresh mulberries along with one tablespoon of olive oil. Blend the mulberries well and add olive oil to it and again blend it to make a fine mixture. Now, you need to apply to the pigmented area of your skin and keep it for twenty minutes and then clear it with water. Usage:- Use it twice or thrice for a greater result on your skin. 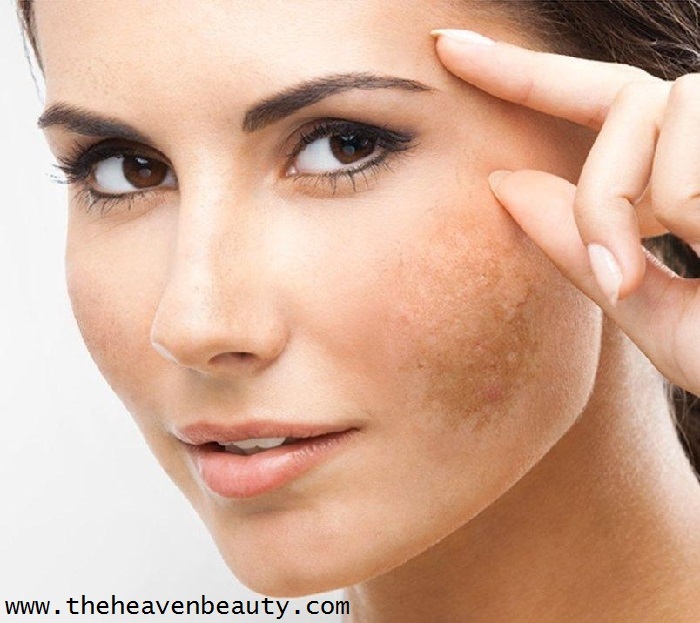 These are therefore some of the natural home remedies for healing skin pigmentation. 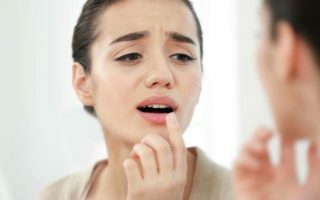 To remove pigmentation or dark patches from your skin, you must try any of the natural home remedies listed above for at least one or two months. Try any of your favorite natural home remedies and feel the difference. With this natural home remedy, you must bear in mind certain other things, such as drinking plenty of water to hydrate, eating a healthy diet, taking good care of hygiene, protecting your skin from directly harmful sun rays and being happy (stress-free). Try these amazing natural home remedies and get your skin naturally healthy even tone.